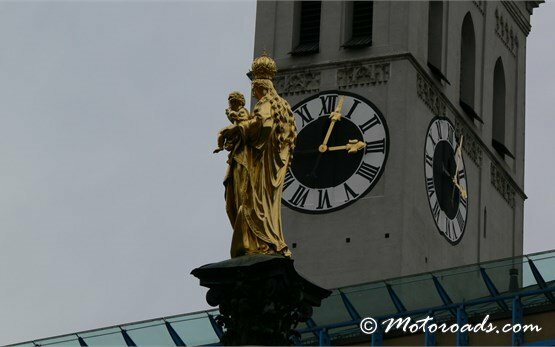 Munich motorcycle rental - rental rates. 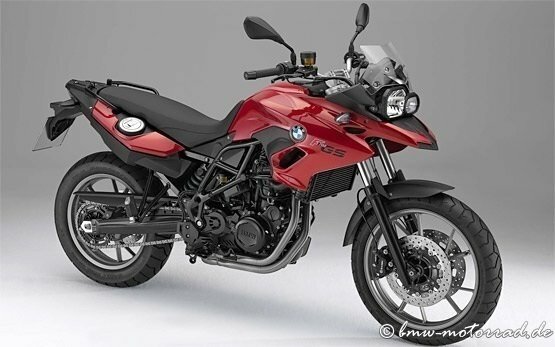 Cheap prices for motorcycle rental in Munich. 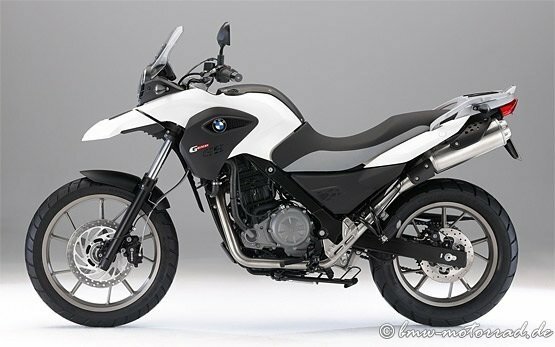 Rent a motorcycle in Munich. 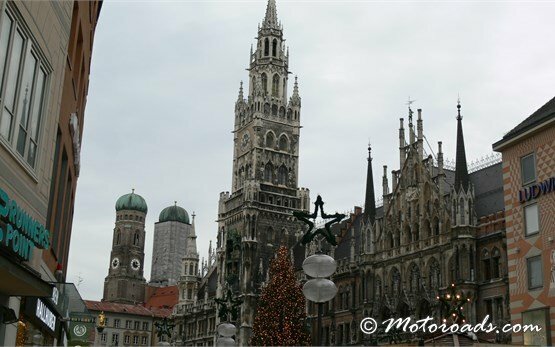 Our Munich rental fleet consists of new motorcycle - BMW, Triumph, Vespa, Honda, Yamaha, Suzuki, Aprilia, Piaggio. 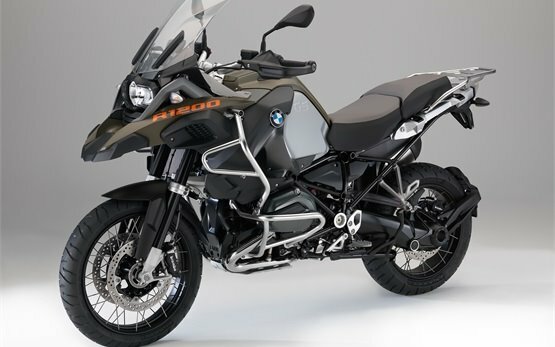 Easy online booking available online instantly to hire a motorcycle in Munich - Unlimited mileage, GPS, motorcycle riding equipment, cross-border rental. 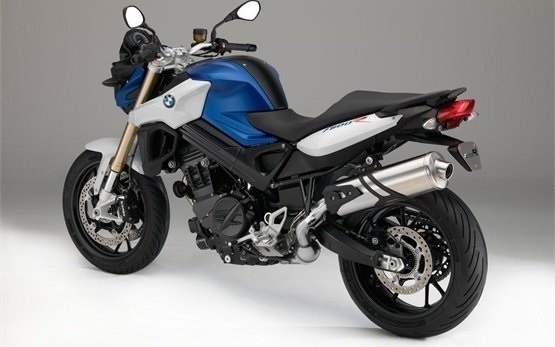 Motorcycle rental in Munich is now available to book online instantly! 1. 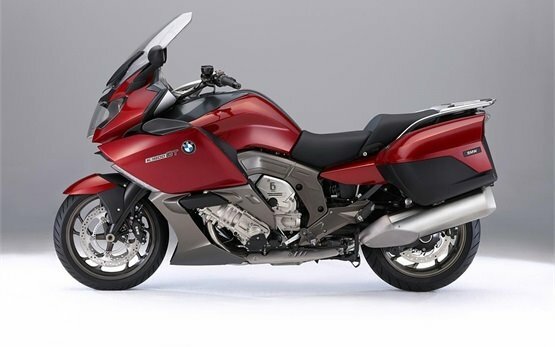 Select the preferred motorcycle rental model in Munich on the page below. 2. On next page enter your collection and return time in Munich and choose the rental equipment you need. 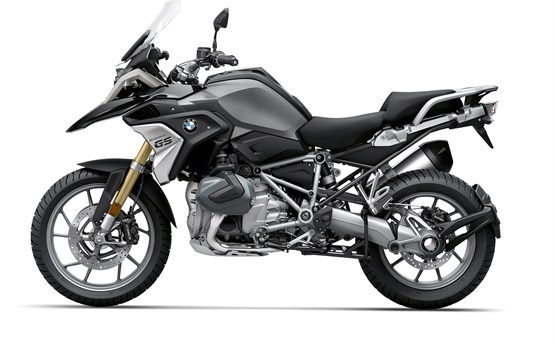 Press "Calculate" to see the final rental price of your motorcycle rental in Munich. 3. 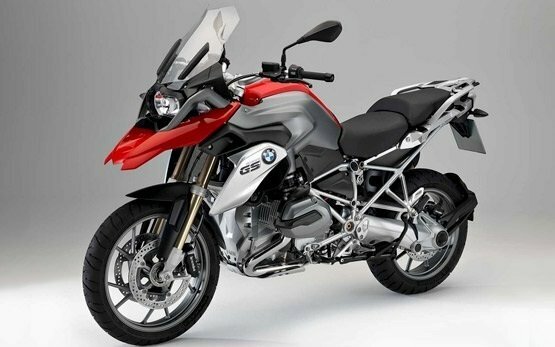 To secure your motorcycle rental booking in Munich simply enter your email and continue to checkout. 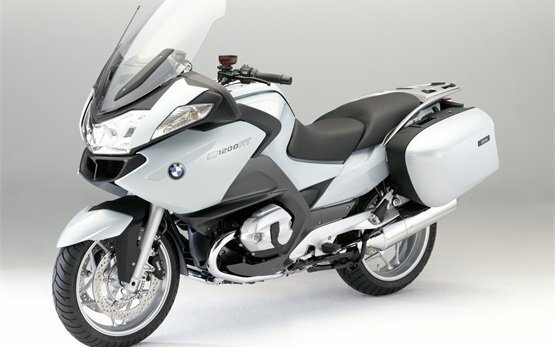 Our courteous staff is always at your disposal to assist you with your motorcycle rental in Munich.